Jack Ma, the charismatic billionaire who co-founded Alibaba Group Holding Limited, announced yesterday, on his 54th birthday, plans to have Daniel Zhang succeed him as chairman on September 10, 2019. This news contradicts a recent report that The New York Times published, which said that the former English teacher was stepping down and retiring to focus on philanthropy in education, which Alibaba has confirmed is not true. The succession comes as part and parcel of a management plan that Ma has been working on for the last 10 years, which focuses on the grooming of younger executives to take over the operations of the e-commerce giant. Until then, Ma announced that he will remain in his post as chairman and the company’s representative at international events. Alibaba, China’s largest online retailer, holds the distinction of being one of the only Asian companies that is consciously detaching its operations and corporate structure from its founder, thanks to the new management and succession plan Ma has put in place. Ma, labeled by the Forbes Magazine as the third richest man in China with a US$36.6 billion net worth, co-founded Alibaba with only US$60,000. Only two decades later, the e-commerce market has expanded into a US$420 billion online shopping powerhouse, with more than 66,000 full-time employees, cashless payments, artificial intelligence, and cloud computing. 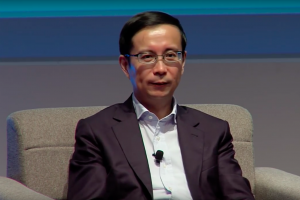 Ma’s plan to slowly step down is significant, but industry professionals and analysts said that Ma is likely to still be very involved with the company, even when Daniel Zhang, current CEO, takes over running the operations. Zhang will keep his CEO title, even when taking over for Ma. Ma let go of the CEO role in 2013, and in 2015, Zhang, 46, was appointed as CEO after holding the position of Chief Operating Officer. 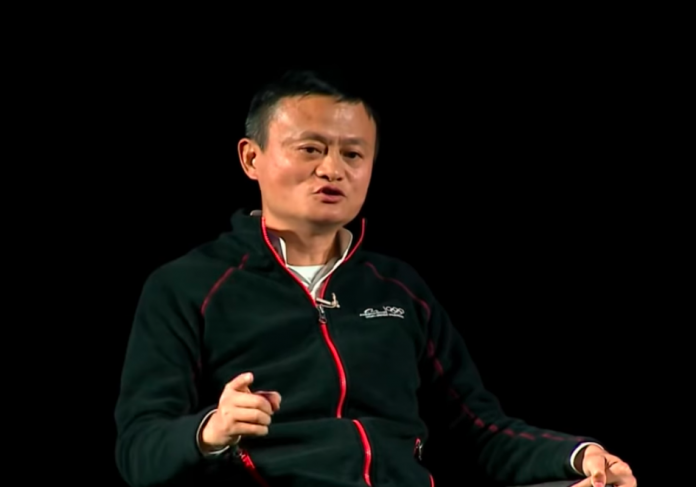 Zhang is known for orchestrating Alibaba’s famed Singles Day on November 11, the world’s largest online shopping event. Since Zhang became CEO, Alibaba’s market value shot up with an additional US$200 billion, and has enjoyed revenue growth of above 50 percent for nine straight quarters while investing in food delivery and offline retail. Zhang also supervised retail platform Tmall, which has grown to be one of Alibaba’s most significant revenue drivers, going head-to-head with massive Chinese e-commerce rival JD.com Inc. Despite these stellar reviews, Zhang has big challenges ahead of him. Alibaba’s sales are continuously rising, but profit margins have gotten smaller because of large investments and growing competition. After a peak in June of this year, the company’s shares are currently down more than 10 per cent. Ma’s confidence in his successor was evident in how he spoke of him, saying that Zhang displays “superb talent, business acumen and determined leadership”.